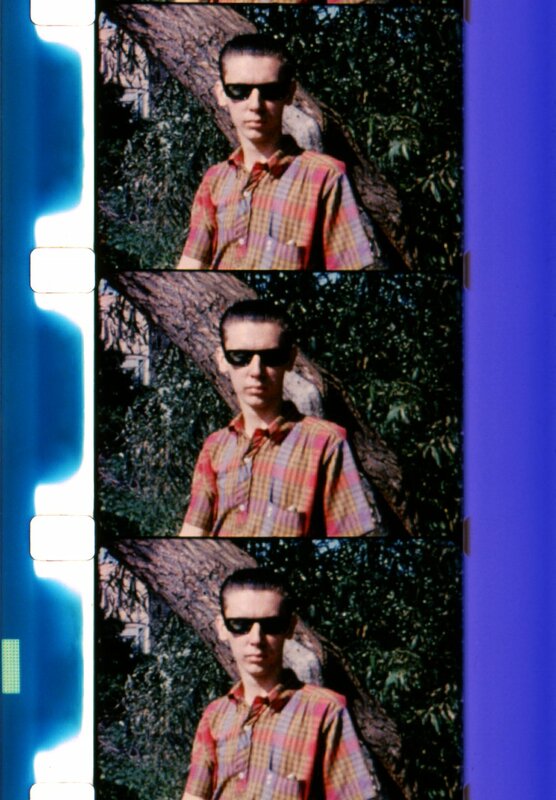 A Town Called Tempest (1963, 8mm, Color, Sound, 33min. ); © Estate of George Kuchar. 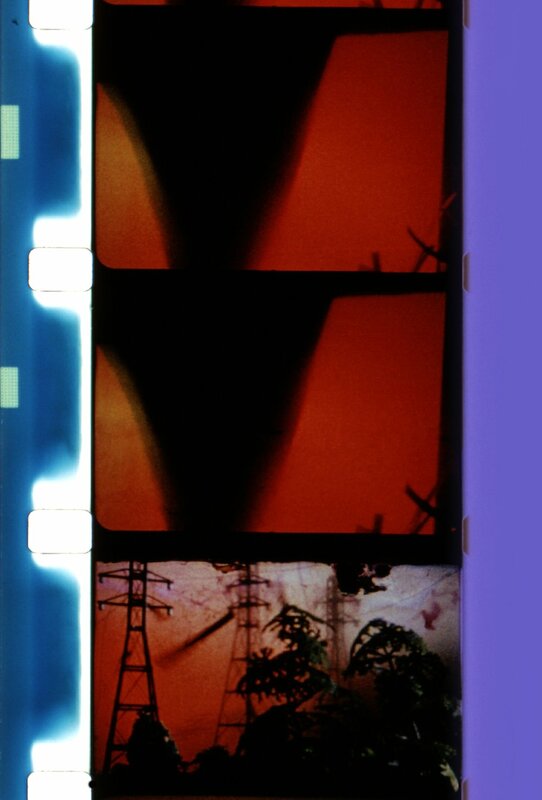 All films preserved by Anthology Film Archives through the Avant-Garde Masters program funded by the Film Foundation and administered by the National Film Preservation Foundation. Special thanks to Cineric, Inc. Rarely has the cinema equaled such a spectacle! Seldom have movies probed so deeply into the rotten core of hypocrisy and weakness!